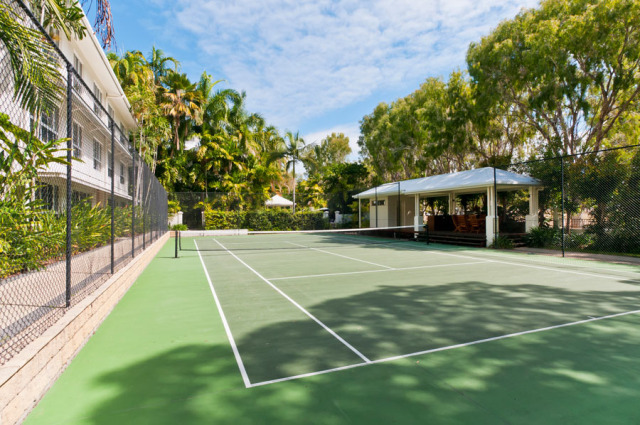 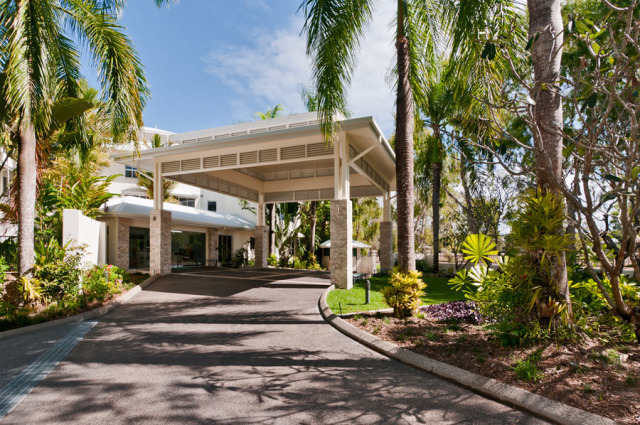 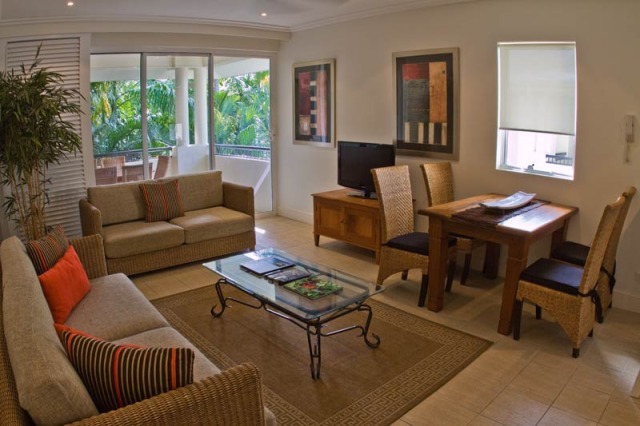 Mandalay luxury beachfront apartments have a 50 metre walkway to Four Mile Beach and a short walk to Macrossan Street These beautifully furnished apartments are nestled amongst lush tropical vibrant gardens and feature all of the facilities that you would expect in your Port Douglas Holiday. 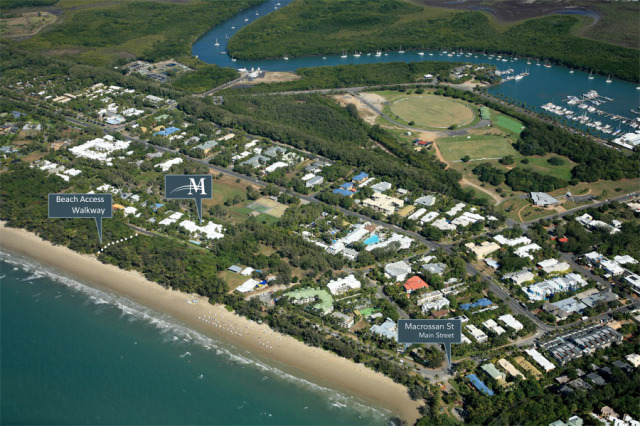 Although this is a beachfront property there are no full beach views due to the natural beach vegetation. 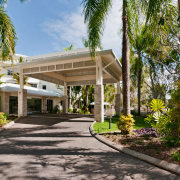 All Personnel we dealt with at reception were very helpful and friendly. 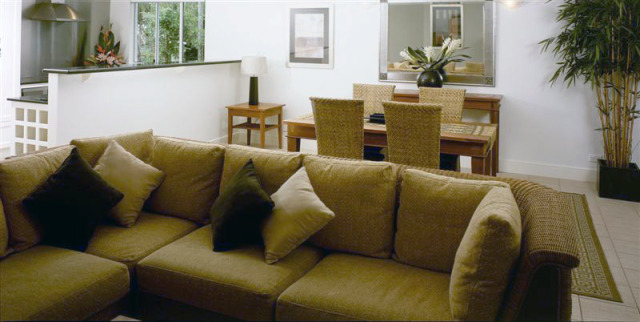 The apartment was beautiful and spacious and in a great location. 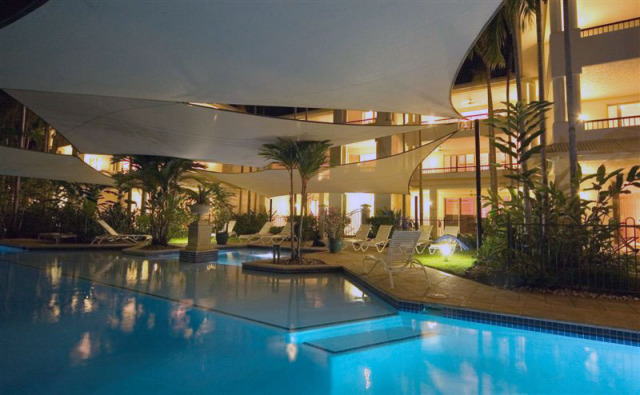 If ever we return to Port Douglas, we would definitely stay there again. 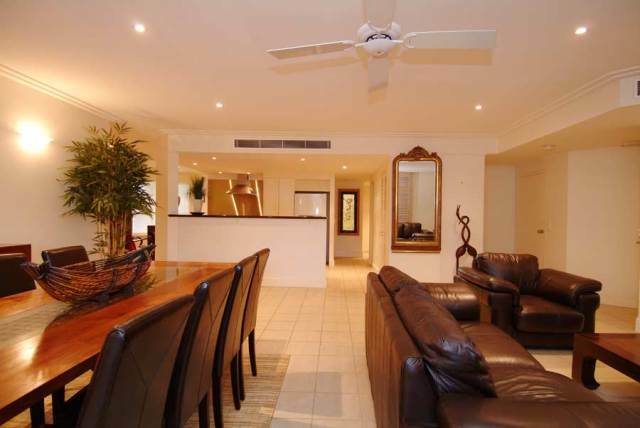 Big nice apartment, very small pool but close to beach.Lack of a bar a problem for dad. 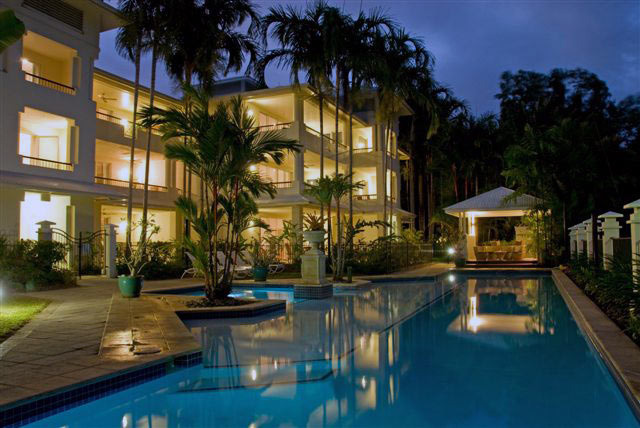 The Mandalay Apartment topped off a beautiful holiday in Port Douglas to celebrate my 50th birthday. 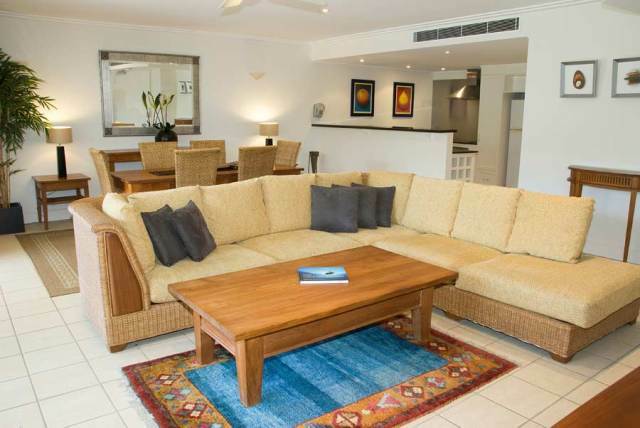 My family & friends had a wonderful time with the accommodation close to the beach & shops. 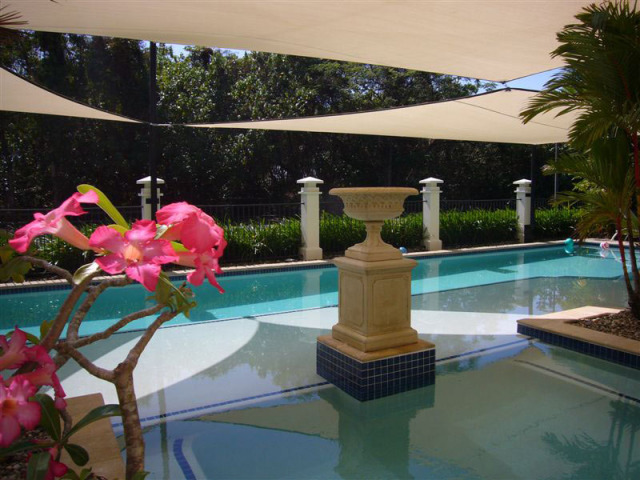 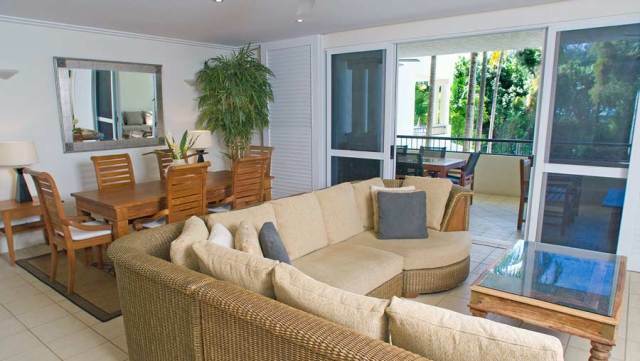 Very quiet location set in tropical gardens. 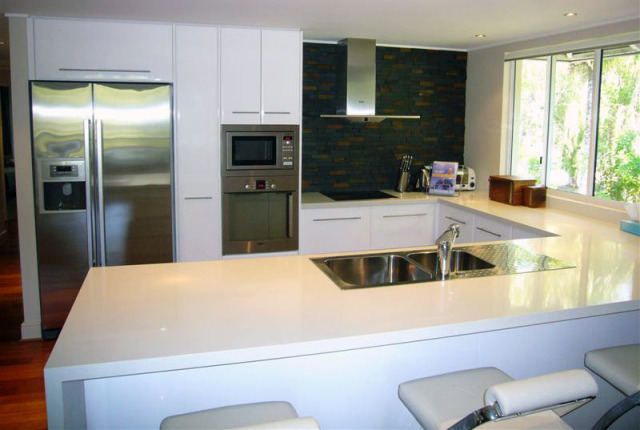 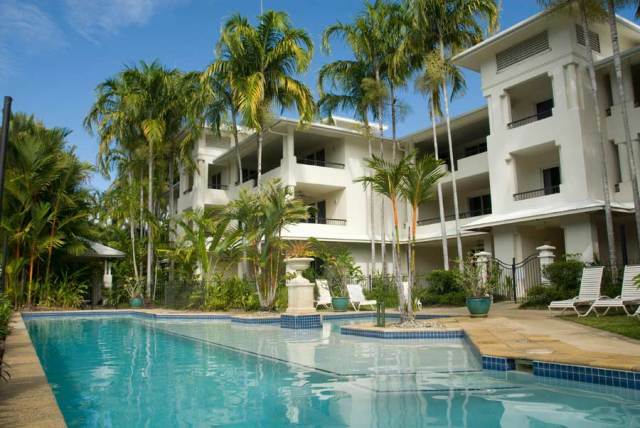 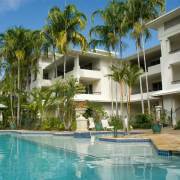 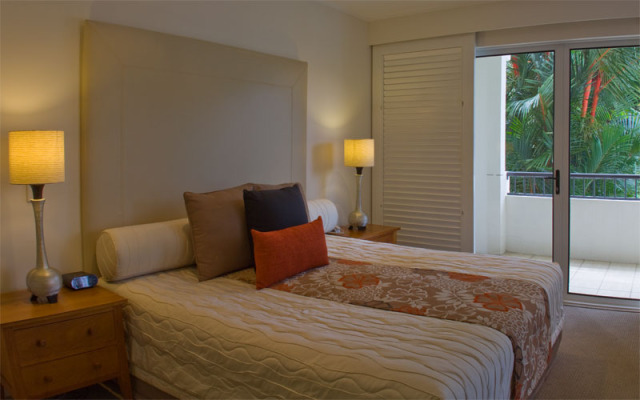 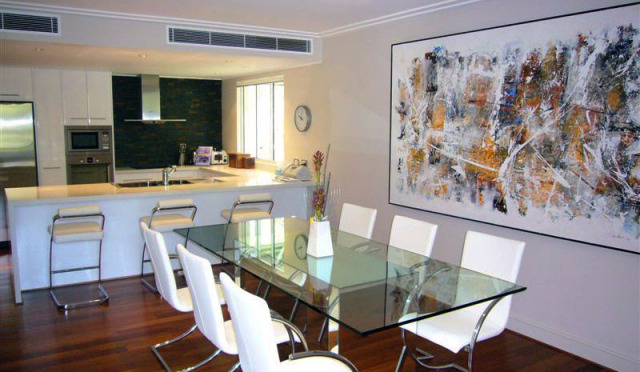 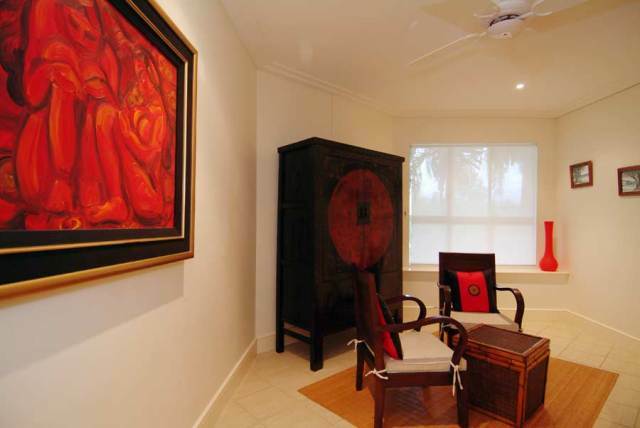 Will definately go back for another holiday to beautiful Port Douglas and the lovely Mandalay Apartments.